Trinity College East (TCE) overturned a halftime deficit to defeat East Mucurapo Secondary 3-1 in Secondary Schools Football League (SSFL) action in Westmoorings this afternoon. 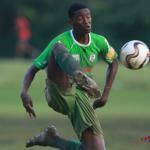 TCE, coached by Michael Grayson, trailed to a contentious fourth minute penalty by Mucurapo captain Zion McLeod. However, in the second period, Trinity’s “Blue Hawks” rose to the occasion, as the boys from Mucurapo Road appeared to tire badly. 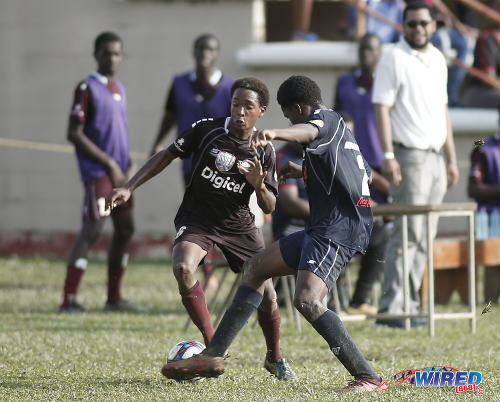 Photo: Trinity College East attacker Terrell Wiley (right) tries to outrun East Mucurapo defender Jelani Ferary during SSFL action in Westmoorings on 6 October 2018. 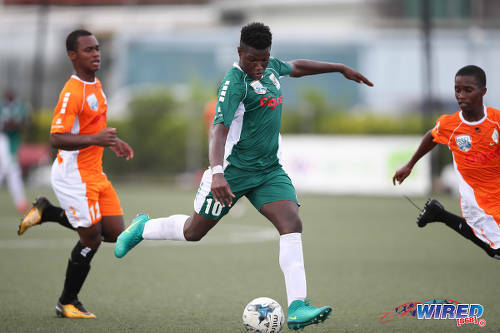 Elsewhere, defending Premier Division champions Presentation College (San Fernando) dropped their first points of the season as star man Jordan Riley scored late on to salvage a 1-1 draw with QRC. 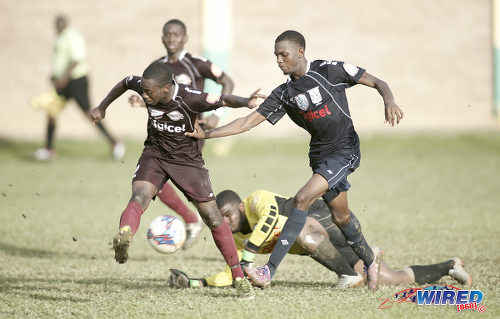 Two-time Premier Division champions, Naparima College, made the most of the slip by their southern rivals, as they edged out Carapichaima East Secondary 1-0 to pull level on points with the “Pres Lions”. Presentation’s lead atop the standings is now down to goal difference. 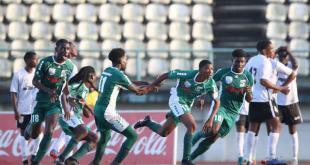 San Juan North Secondary remained hot on their tails as they edged Fatima College 1-0 on the road this afternoon. The boys from “Bourg Mulatresse” trail Pres and “Naps” by three points but have the cushion of a game in hand. San Juan North, Presentation and Naparima are all unbeaten so far in the 2018 season. Meanwhile, Valencia Secondary climbed out of the relegation zone as they stunned St Anthony’s College 3-2, despite being without the trio of Keegan Faria, Zidan Liverpool and Dwight Yorke. In Westmoorings, only a solitary point separated Mucurapo and Trinity outfit at kickoff. 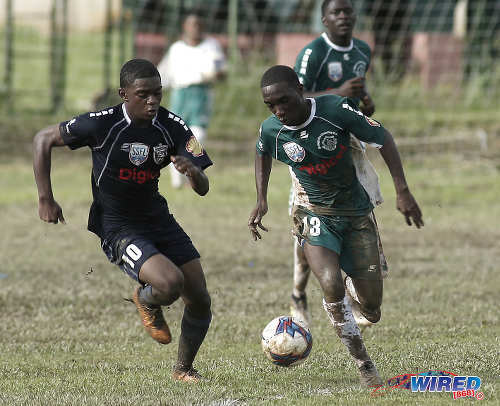 However, after an intense Mucurapo Road derby victory over Fatima College on Wednesday, the “Maroon Boys” simply did not look up for another dogfight today. Photo: St Benedict’s College midfielder Keon Boney (right) tries to hold off Trinity College (Moka) player Sean Pierre during SSFL action on 6 October 2018. 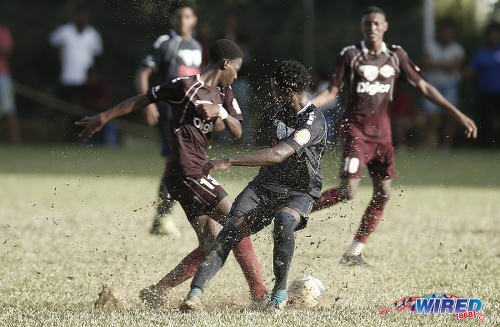 The Blue Hawks did not mind the sluggish conditions one bit, as midfielders Christian Ransome and Romario Mahabir and National Under-20 Team defender Kerdell Sween put in solid second half shifts to give the visitors their second victory of the season. Grayson’s visit to Westmoorings was sweet in the end but the start of proceedings would have left a bitter taste in his mouth. Just three minutes in, Sween was adjudged to have fouled Mucurapo forward Dishon Awai in the penalty area as the attacker looked to shield the ball out for a corner. The penalty decision by referee Warren Skeete was soft to say the least and it was the first of several questionable calls by the referee on the day. Like his defender, Grayson was not amused. “If that’s a penalty then I know nothing about football,” said Grayson, as he paced his technical area. 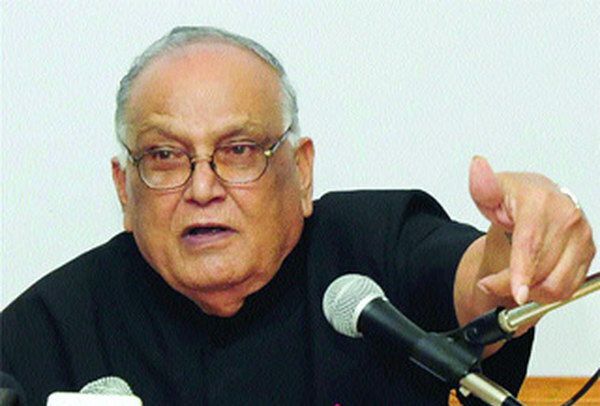 “I eh touch the man coach!” said Sween, as he pleaded his case. 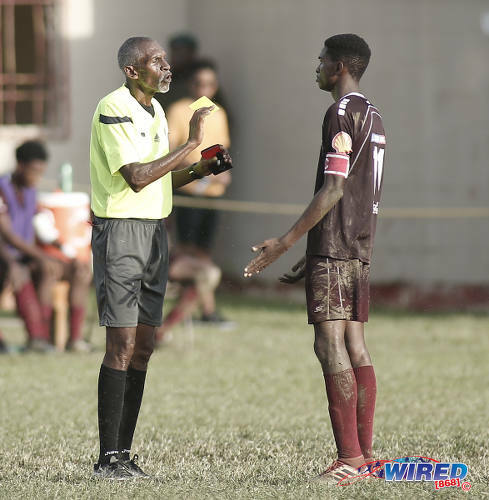 Photo: East Mucurapo captain Zion McLeod (right) exchanges words with referee Warren Skeete during SSFL action against Trinity East in Westmoorings on 6 October 2018. McLeod was unperturbed though, and he sent goalkeeper Kahlil Oliver the wrong way to give the hosts an early lead. McLeod’s early conversion was the only bright spark on the day for the “Maroon Boys”, who failed to capitalise on their early fortune. Oliver was just called on to make one save of note in the first half, when he palmed away a 20th minute effort by midfielder Gabriel Charles. 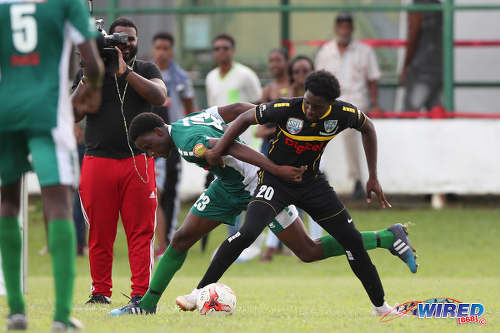 At the other end, Jamali Blackman also had little to do in the Mucurapo goal, as his defenders dealt with numerous teasing set pieces by Mahabir admirably. That all changed in the second period though. “The weaknesses I saw in the Fatima game showed up in this game,” said Grayson. 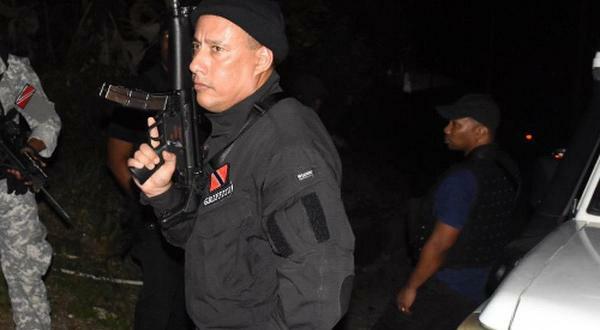 “I kept telling the boys it was just a matter of time. We have to keep playing good football. We can’t just be kicking it around the field. Mucurapo coach Dale Saunders used up all his subs at halftime, a move which later came in for criticism by some home team supporters. “It wasn’t planned. Some of the legs of our guys just wasn’t there and you could have seen that we were tired, so we had to switch things up a bit,” Saunders said. 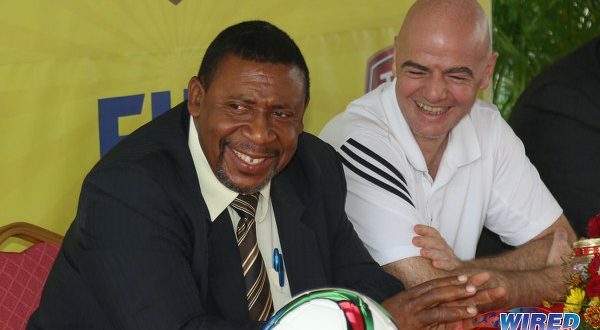 “One of my most experienced centre backs [Jamali Alexis] got a lash to his throat and was getting problems to breathe so we had to swap him one time. The defender we put in was inexperienced and it showed in the second half. Photo: East Mucurapo right back Elijah Joseph (left) tries to rescue his goalkeeper Jamali Blackman (centre) while Trinity East midfielder Matthias Hinkson presses during SSFL action in Westmoorings on 6 October 2018. Playing at the home of the St Anthony’s “Tigers”, the Blue Hawks had their prey right where they wanted them. Sween and captain Randy Jackson set the tone at the back. But Mahabir and Ransome’s dirty work in the midfield was where the battle was eventually won. In the 56th minute, Ransome, who didn’t shy away from a tackle all afternoon, tapped into his predatory instincts as he squeezed home a left-footed shot from close range—after some good work by substitute Terrell Wiley and defender Daniel Lake down the left. And after McLeod boomed a long range shot just over bar in the 70th minute, Ransome’s midfield accomplice, Mahabir, left his mark on the game with another devilish free kick just two minutes later. After a foul was committed by Shane Moses—Alexis’ halftime replacement—just outside the area, Mahabir swung in the perfect cross, which cried out for a glancing touch to take it past goalkeeper Blackman. Unfortunately for Blackman, that touch came from his own right back, Elijah Joseph. McLeod, seemingly frustrated by the turn of events, picked up his second yellow card in the 79th minute, after a robust tackle on Jackson. By that time, the writing was on the wall for Mucurapo, who are now in 12th position on the 15-team table. 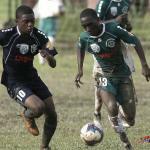 Photo: East Mucurapo midfielder Daniel David (left) and Trinity East defender Daniel Lake contest the ball during SSFL action in Westmoorings on 6 October 2018. Trinity meanwhile, jumped to seventh on the back of that result. 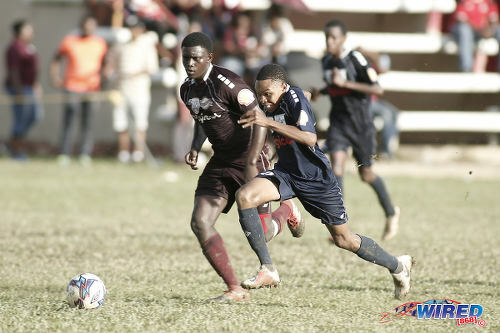 If Saunders thought today was tough, the Maroon Boys face the red-hot Jerry Morris and the undefeated San Juan North Secondary team in Bourg Mulatresse next, on Wednesday 10 October. 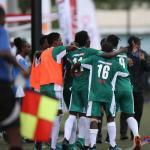 Trinity’s next game will be a test of character too, as they entertain the high-flying “Nap” in Trincity. And after tricky winger Tyrique Sutherland put the icing on the cake with a well-taken goal in the final minute of stoppage time, Grayson wants his charges to ready their minds for the Naparima challenge. 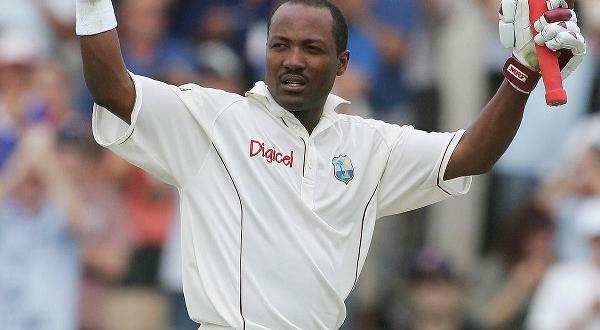 “We have Naparima [on] Wednesday so we definitely have to build [on this result],” Grayson said. 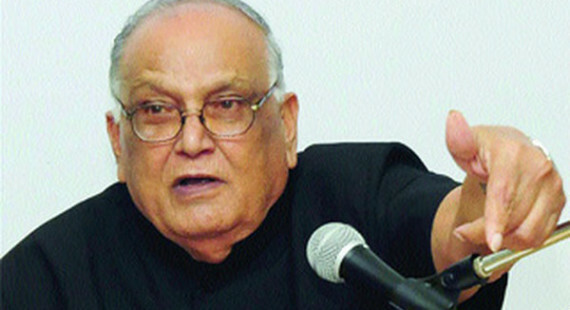 “We are not going into any game to lose. We are going to get three points. 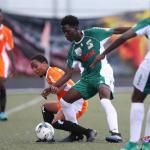 Saunders’ team would have to keep their heads on as well, as they seem set for yet another season fighting relegation—although the former Trinidad and Tobago international is remaining confident. Photo: East Mucurapo forward Dishon Awai (left) tries to elude Trinity East defender Stephan Hoyte during SSFL action in Westmoorings on 6 October 2018. “We will stay up for sure this season,” said the East Mucurapo coach. Mucurapo were relegated from the Premier Division in 2014 and 2016 and have never survived for successive seasons in the top flight. They must find their legs quickly if their fate is to be any different in 2018. East Mucurapo Secondary (4-2-3 1): 1.Jamali Blackman (GK); 12.Elijah Joseph, 5.Aaron Roberts, 2.Jamali Alexis (4.Shane Moses 46), 3.Diarra Fraser; 9.Jelani Ferary, 17.Gabriel Charles; 11.Zion McLeod (captain), 13.Daniel David, 14.Jair Gilkes (7.Jaheim Patrick 46); 16.Dishon Awai (10.Kidane Lewis). Unused Substitutes: 6.Sowande Prieto, 15.Shakime Wickham, 19.Josiah Letren, 20.Francois Griffith. Trinity College East (4-3 3): 1.Kahlil Oliver (GK); 4.Randy Jackson (captain) (14.Micai Peters 79), 19.Kerdell Sween, 2.Stephan Hoyte, 5.Daniel Lake; 15.Romario Mahabir, 12.Daejean Winsdor (11.Jarved Elcock 61), 17.Christian Ransome; 21.Matthias Hinkson (10.Terrell Wiley 51), 9.Jaden McKree, 7.Tyrique Sutherland. Unused Substitutes: 22.Nicholas Thomas (GK), 8.Isaiah Williams, 13.Triston Solomon, 23.Kishaun Charles. Photo: San Juan North forward Jerry Morris (centre) lines up a shot during SSFL action against Valencia Secondary in Macoya on 13 September 2018. Valencia Secondary are on a bye.